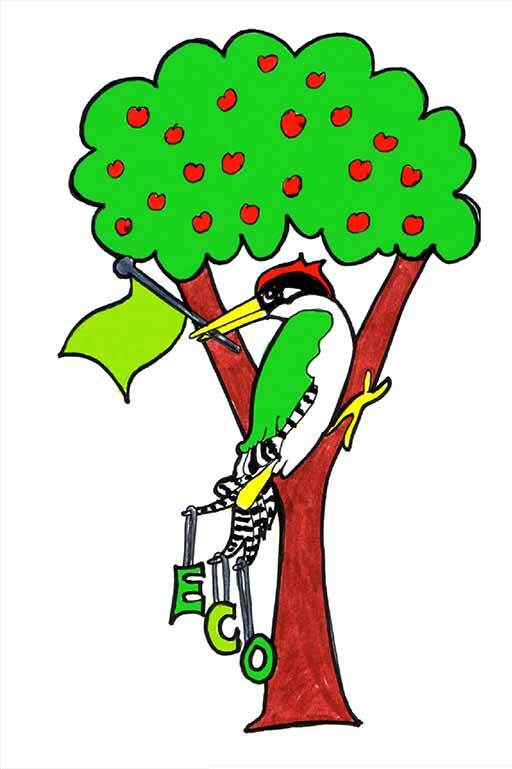 Eco-green flag continues to fly over Yarrells! On the penultimate day of our autumn term, back in December, the Eco Green Flag judges came into school to see the wonderful things our teachers have been doing to promote all things sustainable in school. The Eco Action Team were interviewed to ensure they understood the inner-workings of Yarrells’ Green Machine. 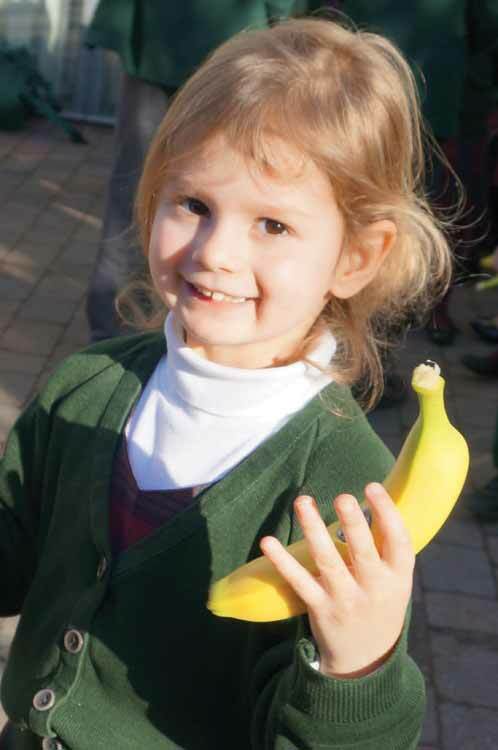 Children showed with glee their expertise, and the level of learning ingrained into the curriculum through their deep understanding of all things sustainable. The judges were particularly impressed with the hundreds of trees planted since their last visit and the children’s ideas to move forward with our travel plan. We are very proud of the children who guided our Eco judge around the school with great ease and understanding. We are pleased to announce that our Green Flag has been re-awarded and you will see our new Green Flag flying with pride on the drive very soon. We must thank so many of you for continuing to lift-share and help us to pursue our ‘green-goals’ at Yarrells. We have been given a few areas to work on and the team feel invigorated with the knowledge and foresight of our judge. Watch this space for news of an all-new rewards system for children pursuing sustainable goals with us in school and at home. We are very excited to continue to strive for excellence in this very important area of the curriculum. If you see a member of the Eco-Action Team, please take time to congratulate them on this huge achievement. Well done, Team Yarrells! Sustainability has always been a thread which has run through life at Yarrells. This has been passed down from our owner and environmentalist Natalie Covell alongside previous long-time employee (and recently retired) Denise Cuthbert to name but a few. 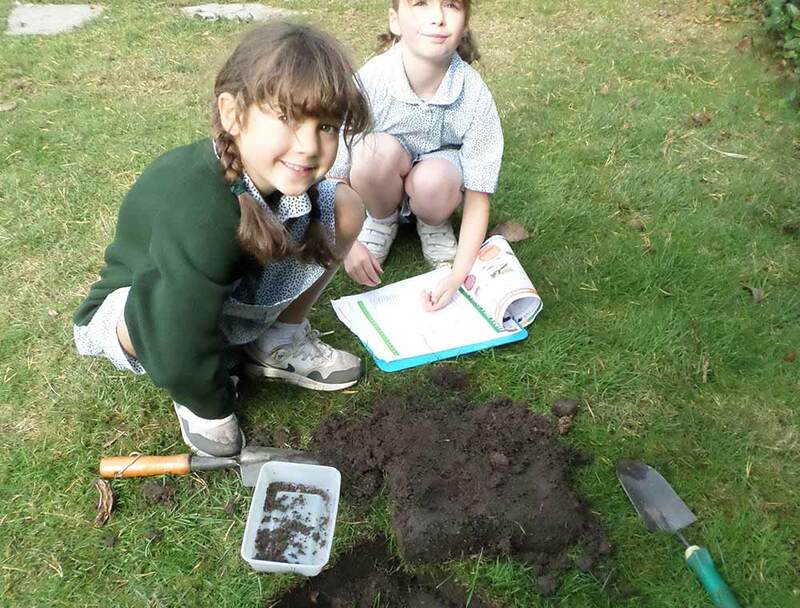 Simon Down, our previous groundsman and Andrew Smith, our Head of Science, have ensured that Environmental action remains at the forefront of learning at Yarrells. 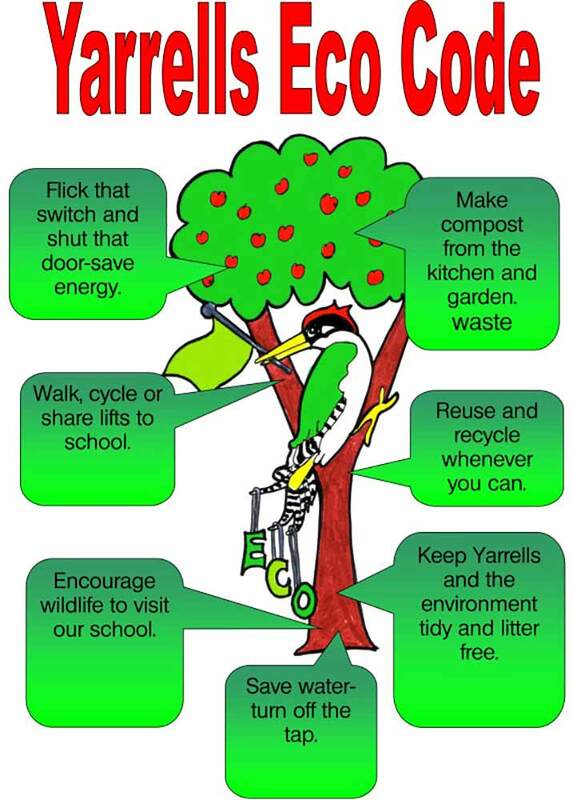 The Eco Action Team focuses pupil participation and leads action towards sustainable practice at Yarrells and seeks to increase the biodiversity of our wonderful school grounds. The Eco Action team is voted in. Pupils may stand for the team once they have joined Year 4. The team runs a number of campaigns and competitions: the birdfeeder competition, switch off fortnight, Birdwatching fortnight, waste modelling competitions and Fairtrade Fortnight. 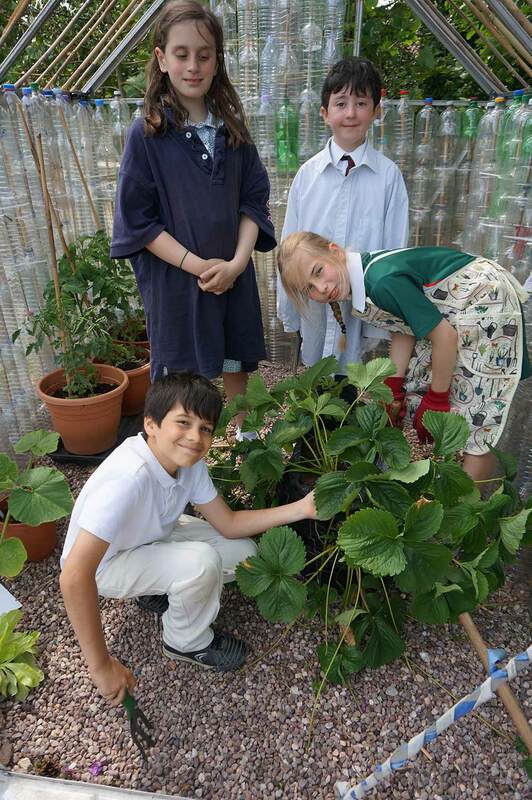 They oversee recycling at the school as well as getting involved in the kitchen garden. In our most recent assessment we achieved our Gold Status from the Royal Horticultural Society. 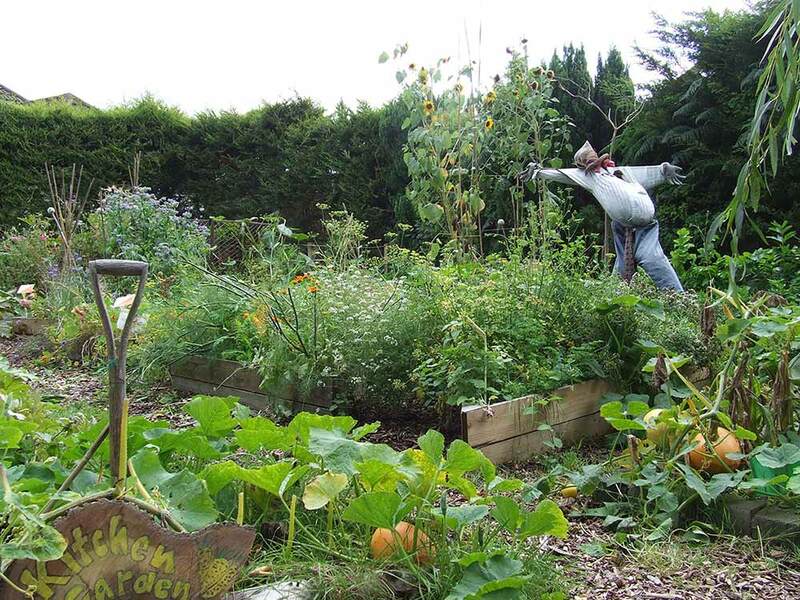 They created a seasonal wildflower bed within the kitchen garden at the moment to attract more bees to the area. 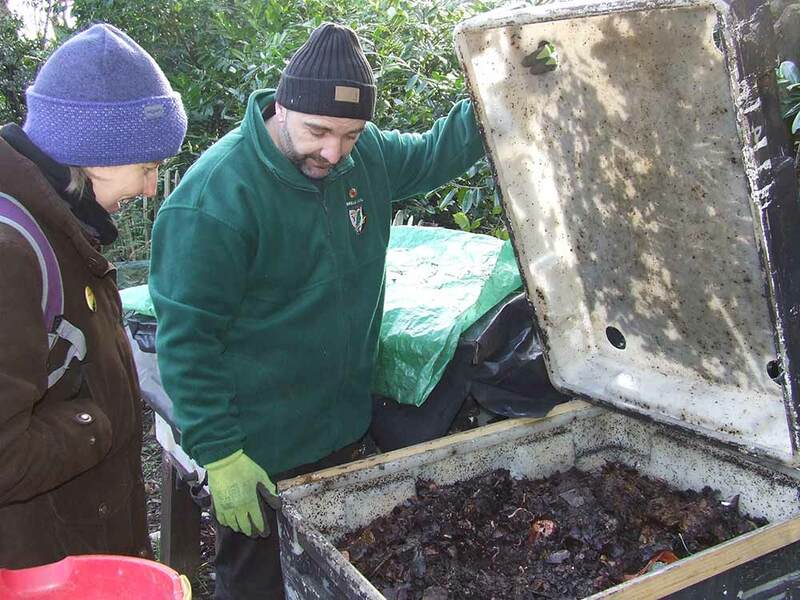 Our groundsman sees that garden and kitchen waste is put back into the growing process. 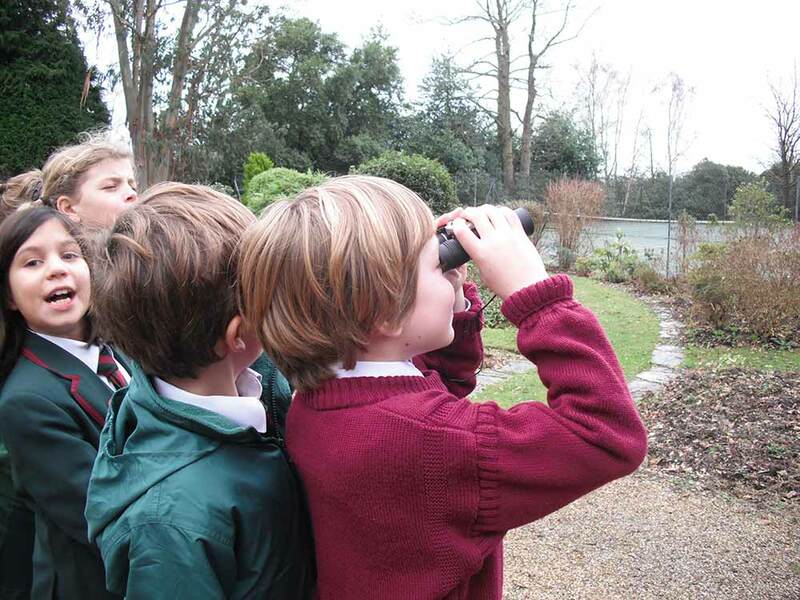 Children surveyed the diversity of insects and beetles in the grounds to feed the information into a national survey run by the British Trust for Ornithology. This assisted other organisations map the populations of bugs that the native birds feed on and understand more critically why bird populations are decreasing. We are always looking for ways to make our practice more sustainable. Children were involved in writing the green procurement policy and litter policy. We investigated whether we might become a release ‘sanctuary’ for injured hedgehogs from the Hedgehog Preservation Society in Winton. We helped plant new areas of wild flowers throughout the grounds to help our bees and butterflies. 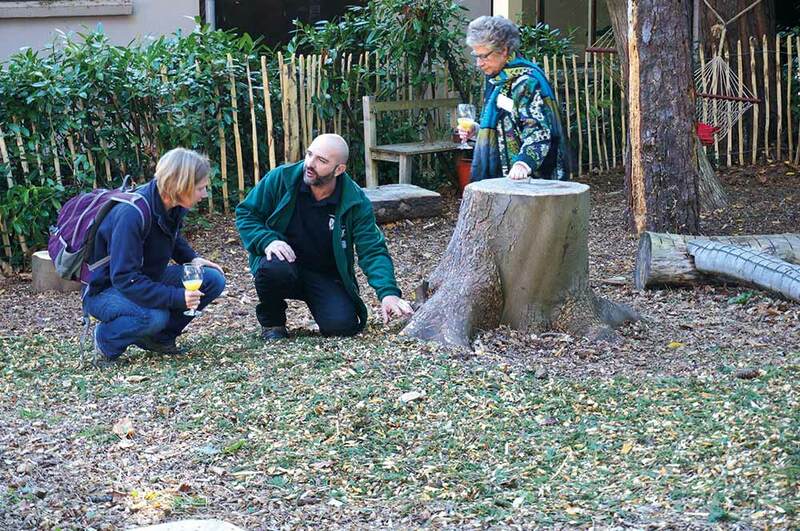 We have been visited by Dorset Wildlife Trust to try to secure our Wildlife Friendly Garden status. Children were asked to take photographs of all the items needed to achieve this status! 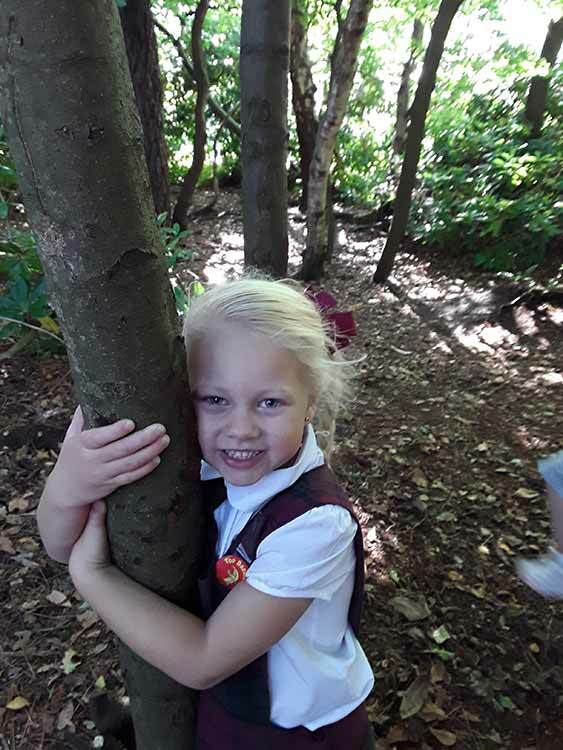 Reception classes continue to run highly successful forest school sessions weekly and this has become a big part of the curriculum in Nursery and Early Years too. 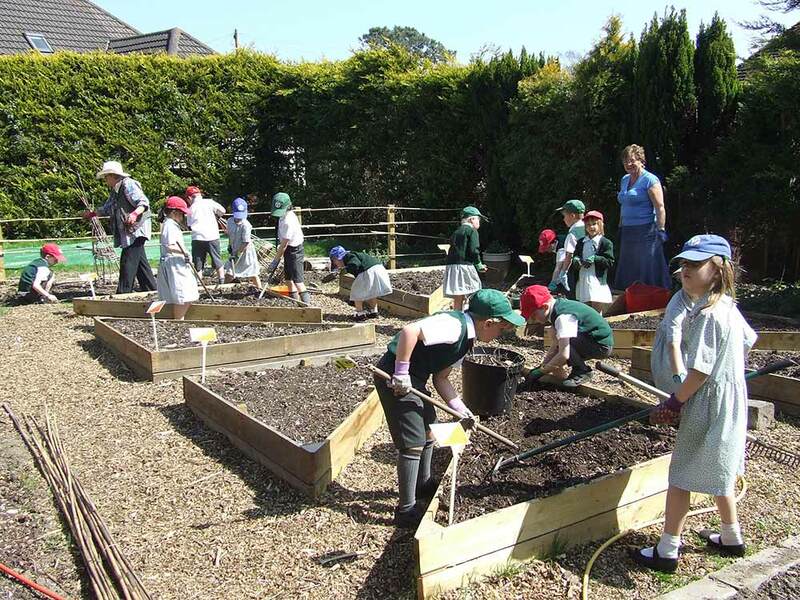 In the senior part of the school children are given the opportunity to garden, care for our bunnies and join in many of the environmental activities as part of the curriculum. 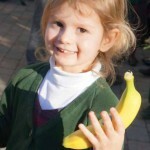 During the summer term we held an environmental week. 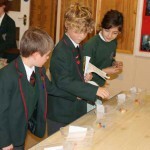 Led by the Science department, this provided new and exciting learning opportunities for our children! In the future we are looking to extend Eco activities beyond Yarrells estate and into local nature reserves. We are in the process of building a closer relationship with Dorset Wildlife Trust in particular and visiting other wildlife settings. 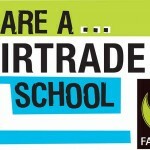 This year the Eco Action Team have planned and executed a fantastic Fairtrade Fortnight including lessons in every year across the school, a tuck-sale, an assembly and a Fairtrade Icon competition which was fiercely contested throughout the school. 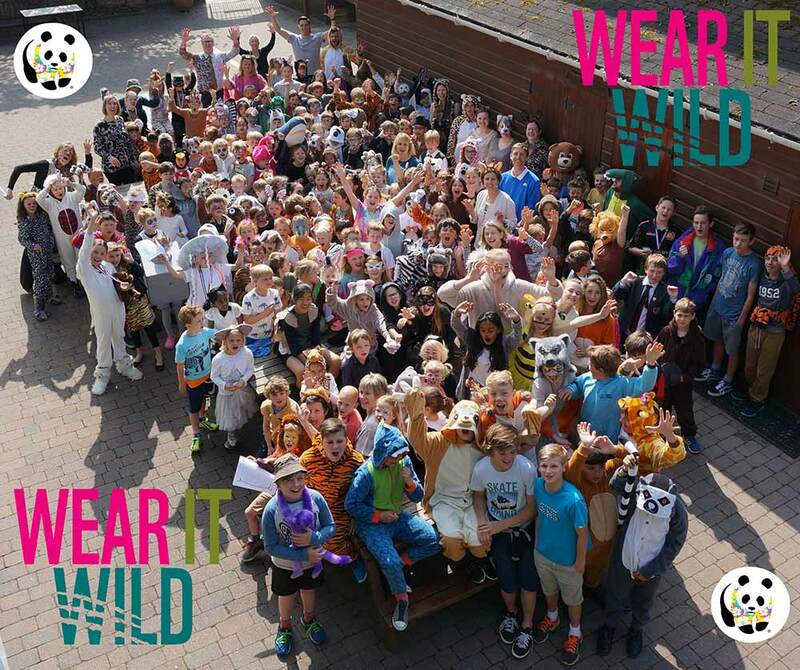 In addition they have participated in a Wear It Wild mufti day when all children gave a donation and sponsored number of endangered species as a result! “Let’s hope this catches on…..make dreams fair”. The idea behind these words was that by buying Fairtrade products we will help dreams come true. The school supported a number of World Wildlife Foundation initiatives this year. 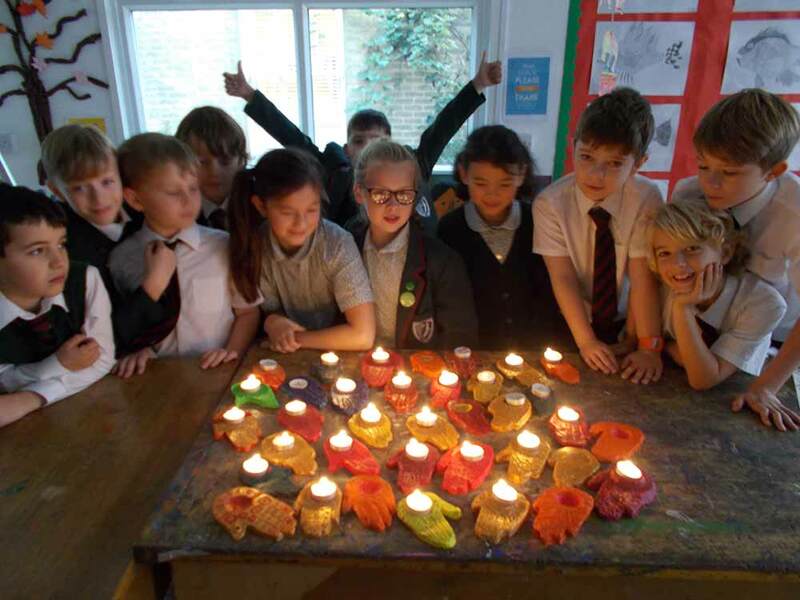 Children were encouraged to participate in Earth Hour and the whole school came into school in fancy dress for Wear it Wild Day in the spring term. Children came in dressed as wildly as possible and a number of activities were organised across the curriculum throughout the school. This wonderful event raised £229.80. The money was used to sponsor a number of different animals including a snow leopard, a tiger, a lion and an amur leopard, four endangered species which will be looked after by Yarrells School for another year! Two Year 3 students, Sophie Stickney and Elizabeth Dawson, ran an amazing campaign of their own raising more money for WWF. 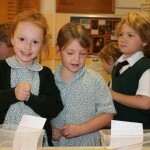 The children promoted and organised a raffle and a number of other events to raise money to sponsor endangered species. The girls did a terrific job of organising and promoting every part of the campaign and we are very proud of the money they raised for such a great cause! The Eco Stall was a huge success. 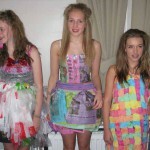 Children made a number of items from recycled, natural and donated materials. There were some truly beautiful creations which sold exceptionally well and the stall managed to raise nearly £200 which was then spent by the charity committee. 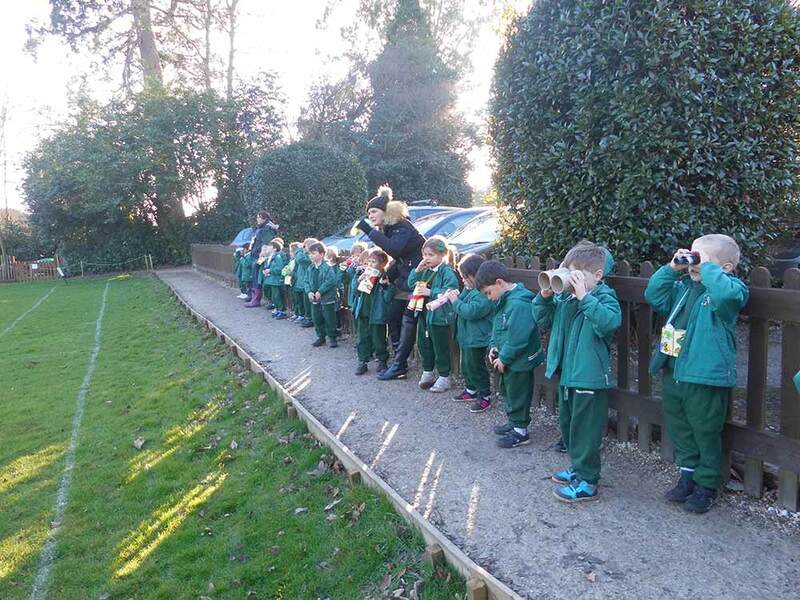 We participated in this in January and Mrs Way took two groups of children out into the grounds to add to a national survey of birds in the UK. 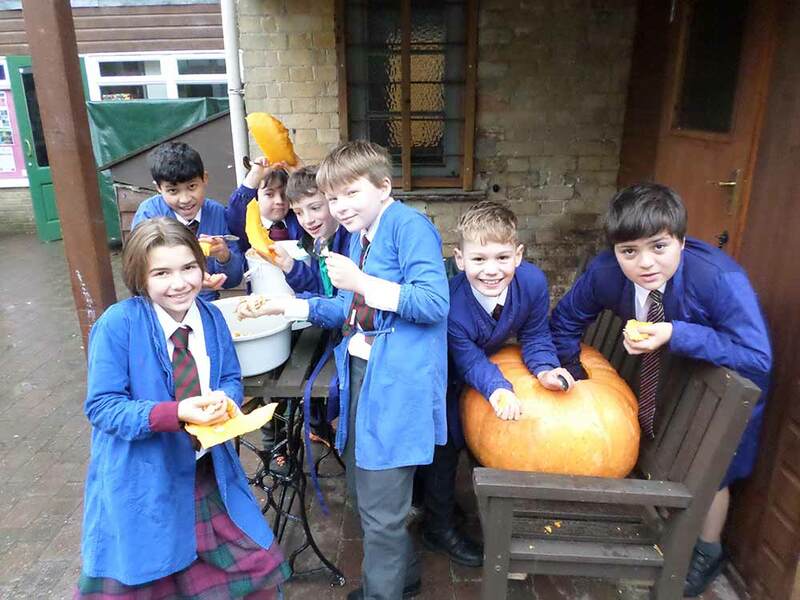 This year children showed a real interest and some children have since been caught ‘twitching’ at break time! The Year 4’s science project gave our children the chance to learn how science in space contributes to our knowledge of life on earth, using the invaluable expertise of the European Space Agency (ESA) and the RHS science team. 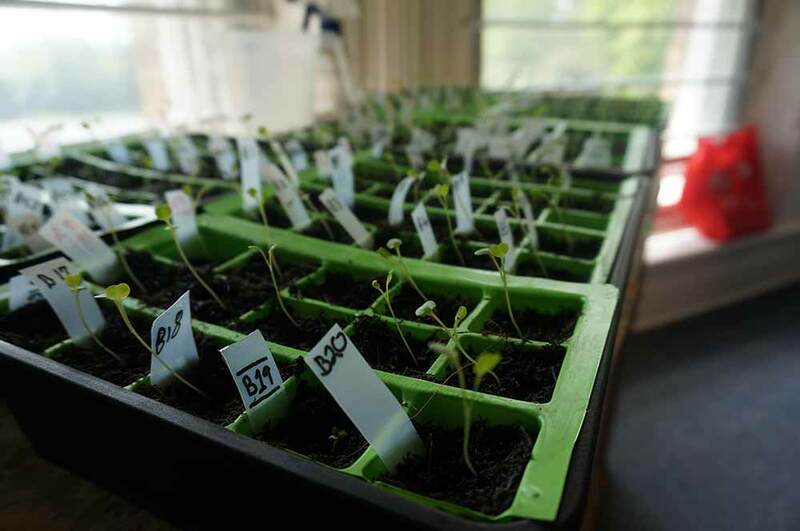 Two packets of seemingly identical seeds arrived at Yarrells, after one had landed in the Pacific Ocean in the spring of 2016 following a number of months on the International Space Station as part of British ESA astronaut Tim Peake’s six-month Principia mission. 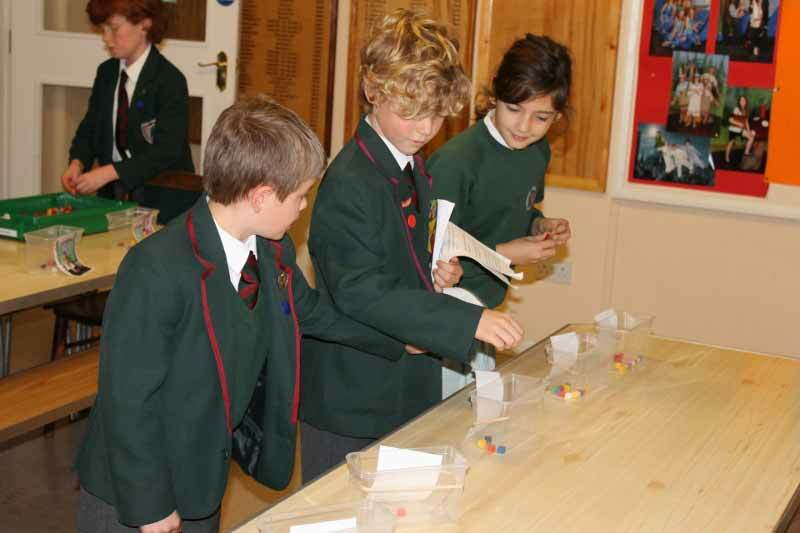 The children’s task was to decide which packet of seeds had gone up to space and which had stayed on earth. There were some very interesting theories! Children measured the plants’ growth over a number of weeks and are eagerly awaiting the results to find out if their hypotheses are correct. 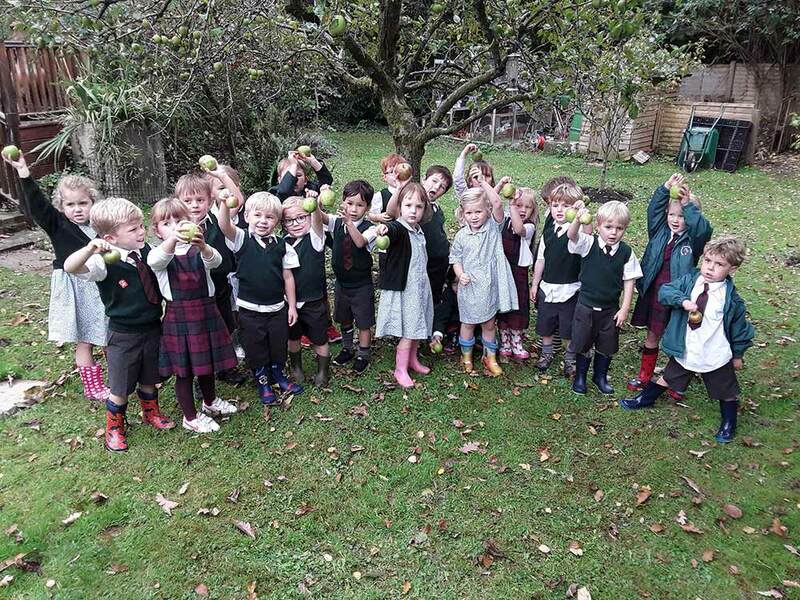 The plants have been placed in the kitchen garden and we will see if they rocket or not in the earth’s atmosphere: super science using our wonderful school’s grounds once more! 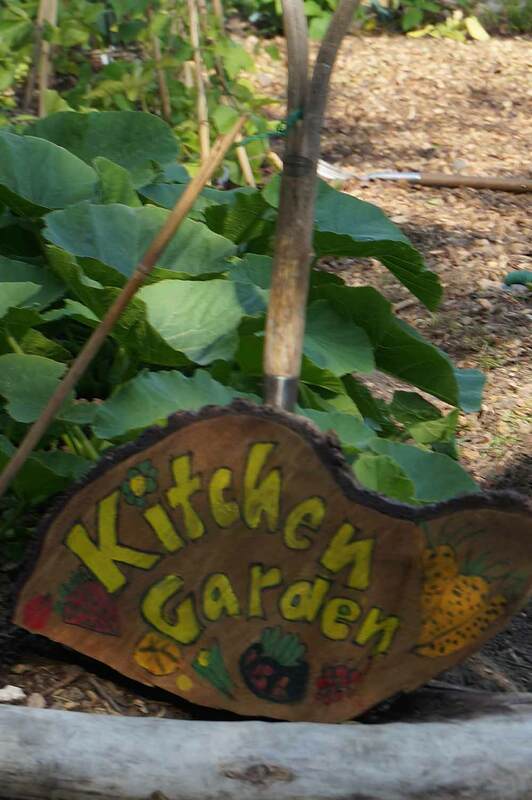 Our kitchen garden has flourished this year with the help of our volunteers, Bobby Taylor and Denise Cuthbert, working with our children. 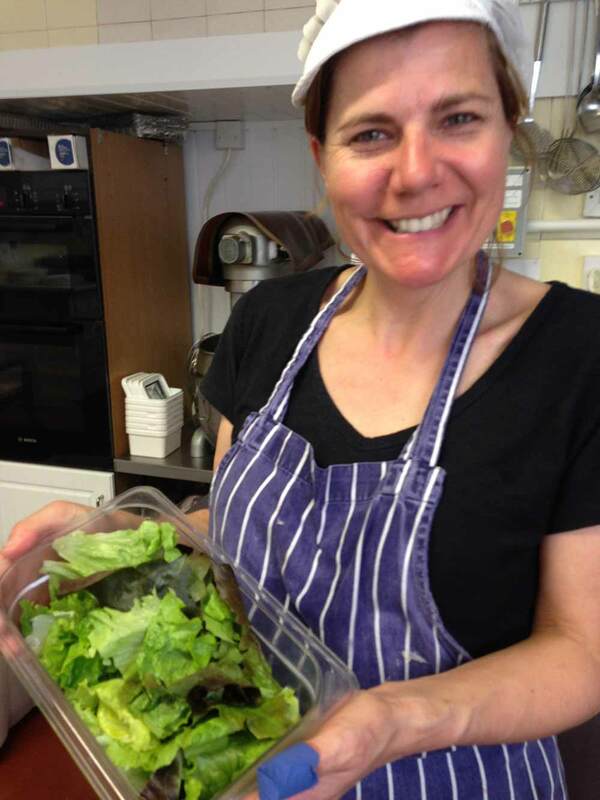 Many crops have been delivered to our kitchen door ready to be prepared by our kitchen staff for a scrumptious lunch. 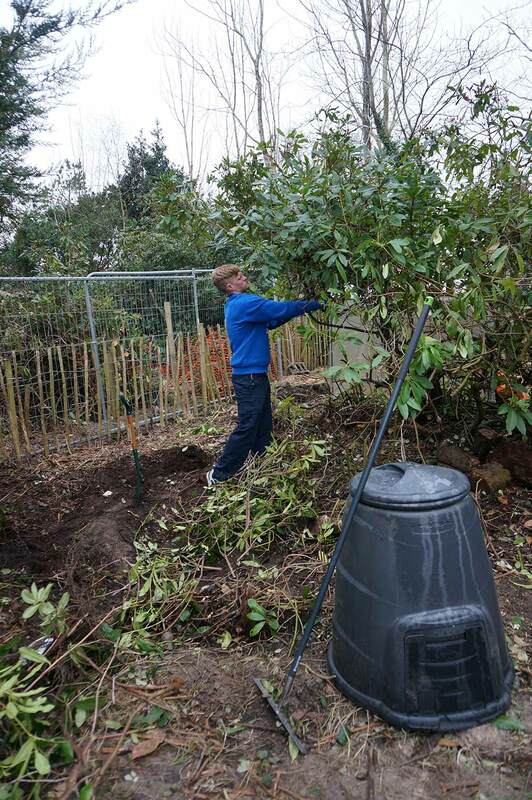 From January 2015 we have seen the transformation within the Yarrells kitchen garden. It is hard to believe that it started with the team marking out the area with canes of bamboo grown on site and that after only six months it is now a flourishing and working kitchen garden. The design was inspired by our owner Mrs Covell, and teacher, Mrs Cuthbert, using their vast knowledge of horticulture. 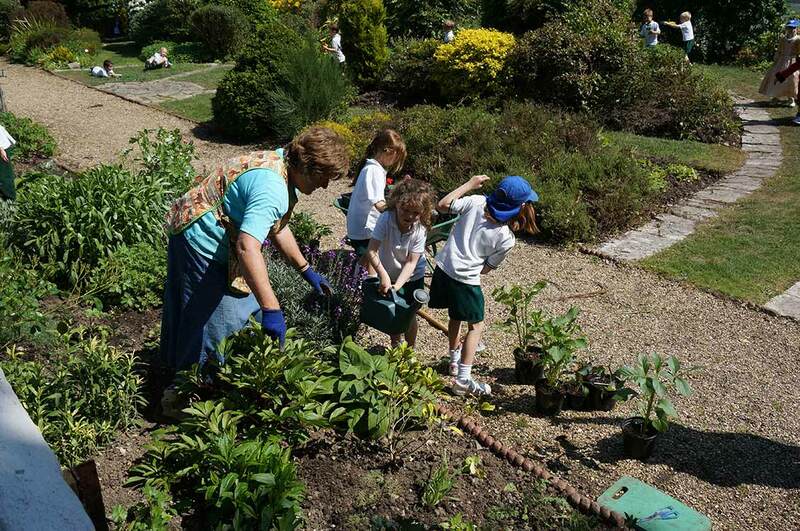 Mrs Covell and Mrs Cuthbert have been assisted by wonderful volunteers, Mrs Taylor and Mrs Andrews, as well as Mr Lewis and a committed group of eco team pupils, all working very hard to design and establish the new garden with the help of our estates works team and school gardeners. We must not forget our military helping hand (Matthew Oosthuizen) who came along to do a lot of the back-breaking ground work alongside the estates team. Horticulture is an established part of our curriculum that is deeply rooted in the practical application of science and environmental studies. 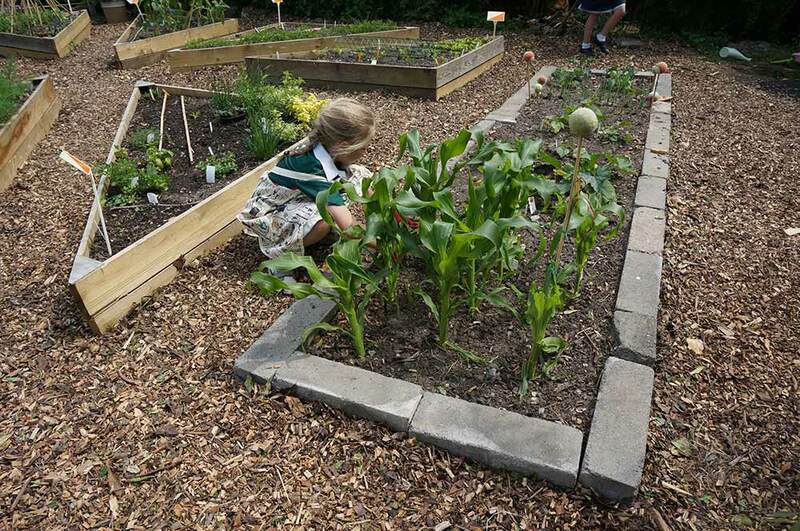 Having an active, well-provisioned area for the children to plant, grow and harvest a wide range of crops is a cherished resource for learning and appreciation. The first harvest of lettuces and radishes have already made their way to the kitchen. 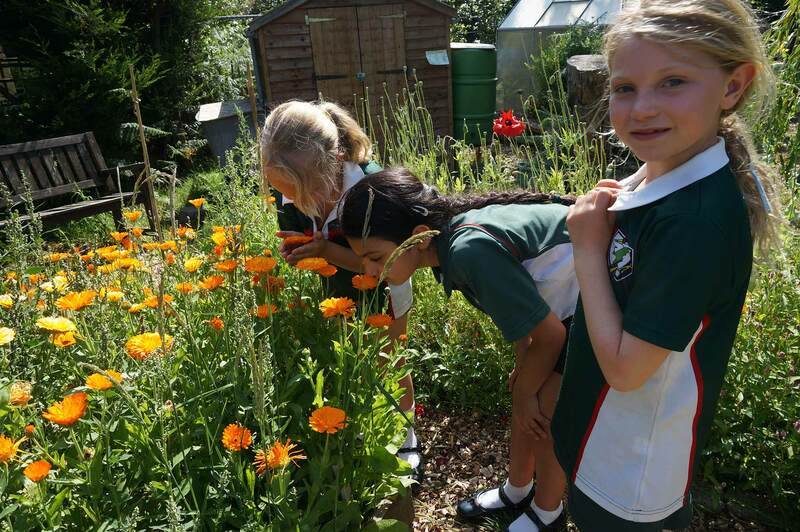 Our kitchen garden has been a great success over the years, and last year helped to win us the Gold Award in the Upton in Bloom Competition and to secure our retention of the demanding Eco-School’s Green Flag Award. 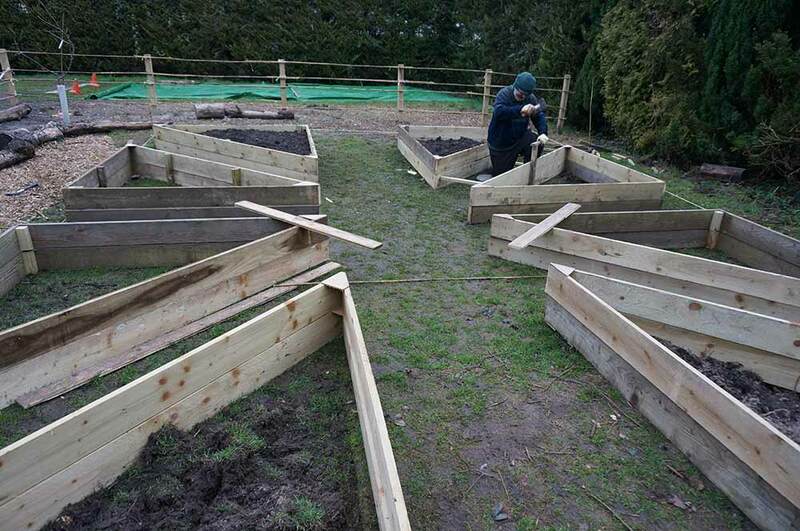 We are sure the new kitchen garden will impress too! The Green Flag continues to fly proudly over Yarrells! 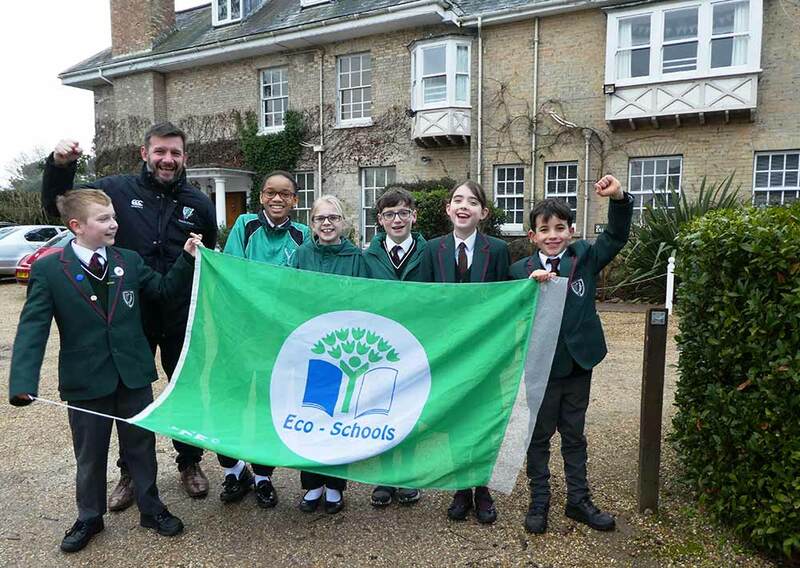 During 2014/2015 – Environmental prefects, Eddie Shepherd, Lottie Gibbons, Matthew Kenwright and Bailey Hickmott, brilliantly supported by the Eco Action Team, have worked with sincere effort to help us achieve our green goals. Judges were sufficiently impressed to award us a renewal and thus a green flag will continue to fly proudly on Yarrells Drive for the next two years. A very pleased Mr Lewis says, The assessor said she could not fail to be impressed by the children’s involvement, enthusiasm and knowledge from start to finish. She said she could see that Eco ideals were something ingrained in our planning and development and she could also see how many of our staff are incorporating sustainable education into their lessons across the school. Yarrells pupils, teachers and parents who have been involved in any of our Eco projects, such as Christmas crafts, gardening, bringing in a bottle for our (now completed) greenhouse, should all give themselves a pat on the back for contributing to what our judge called an ‘inspirational Eco- school.’ Well done, Yarrells! Our target for next year is to share our good practice with other schools in the area, so watch this space! 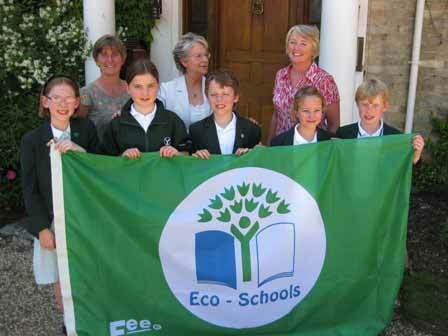 At the end of June 2010, Yarrells School was awarded the highly coveted Eco-Schools Green Flag Award. 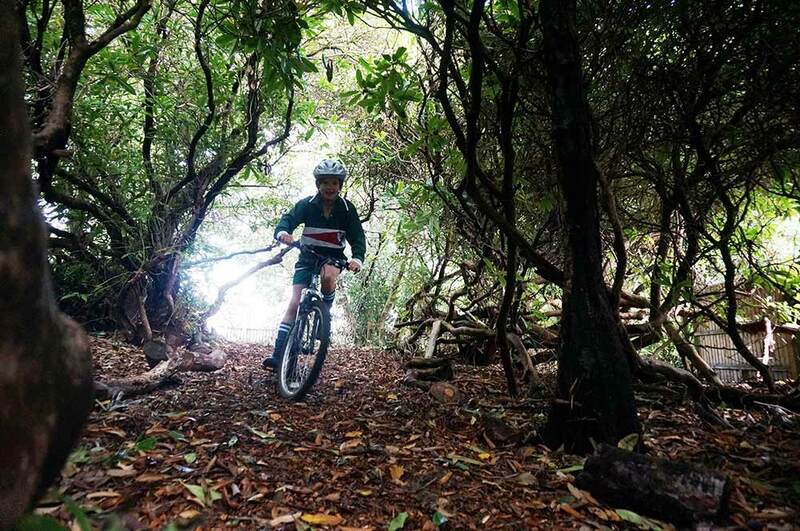 Eco-Schools is an international award programme that guides schools on their sustainable journey and encourages them to embed green principles into the heart of school life. 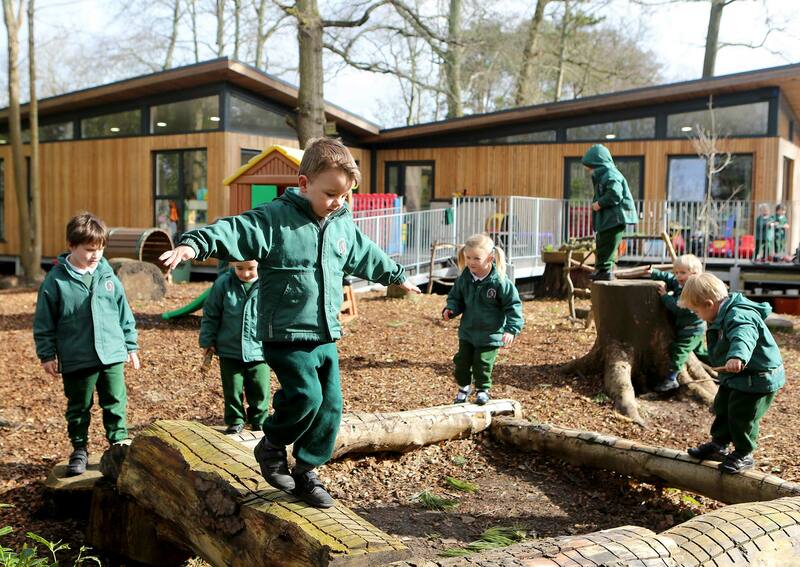 After two years of focussed activities and the help of the whole school community, Yarrells became the first local school and one of only seven in Dorset to achieve this status. 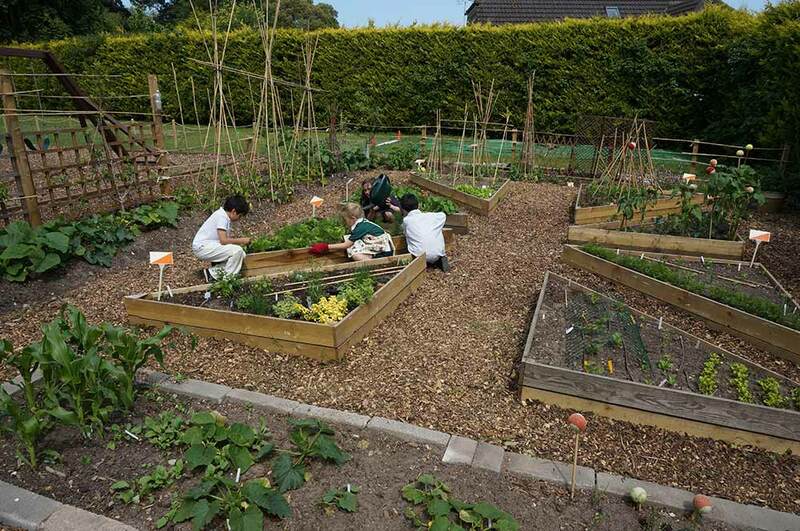 Numerous projects have been undertaken including the development of the school allotment, composting, recycling and the installation of environmentally friendly devices around the school to reduce energy consumption. 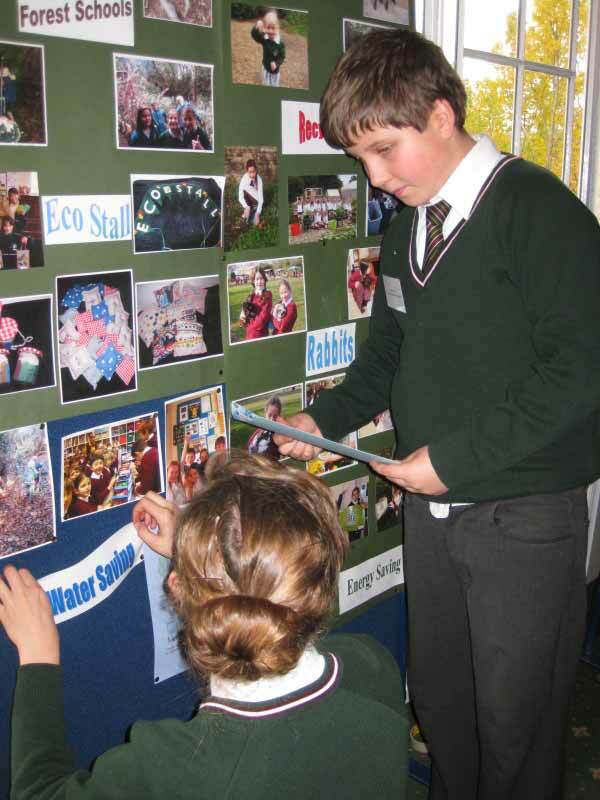 Every pupil has been involved in the eco activities undertaken at Yarrells, but special mention must go to Years 7 and 8 who undertook a full environmental review at the beginning of 2010. This required them to collect data from around the school on water usage, biodiversity, energy, global perspectives, healthy living, litter, the school grounds, transport and waste. Their findings informed us how to move forward and were included in the schools action, an important part of the application process. Everyone has played their part: pupils, teachers, parents, kitchen staff, cleaners and grounds men. Thank you all, and well done! 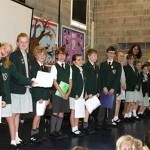 Pupils who have a special interest in all things Eco, and wished to stand for election, prepared their manifestos and delivered them in a hustings assembly, stating why they would be a good member of the Action Team and what skills and ideas they can offer. They were brilliant candidates! They then took part in an election day with the aim of being voted in by their peers, teachers and all the other staff. 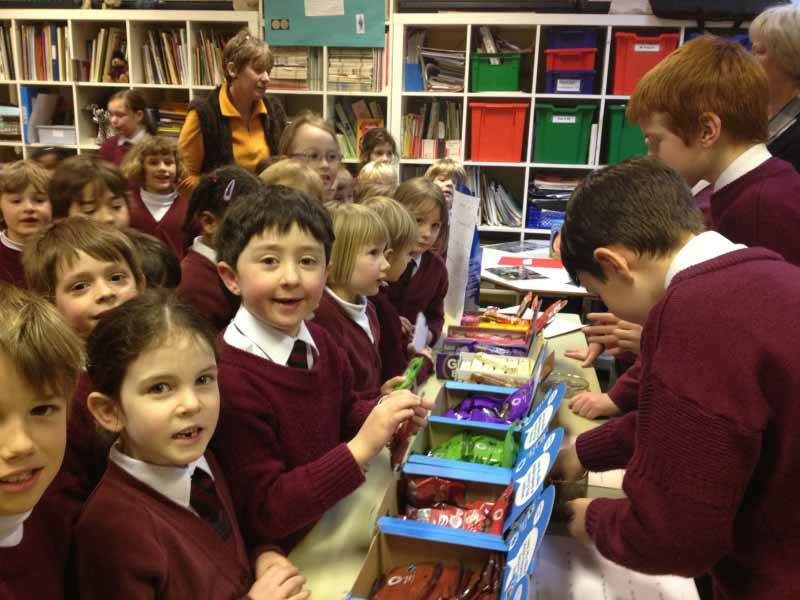 Christmas Eco-Stall raises over £200 for Oxfam and Water Aid. The Eco Action Team organised and ran an Eco-Stall at the Christmas Fair. Items on sale were made by pupils from many year goups across the school community out of recycled, natural, homemade and home-grown materials. On sale were jars of Yarrells tomato chutney, Yarrells Honey from our very own bee hives, our photography competition calendars, wildflower seeds collected from the school garden and packaged, hyacinth and narcissus bulbs in pots, beautiful cloth birds, beautiful Christmas tree decorations and present tags. 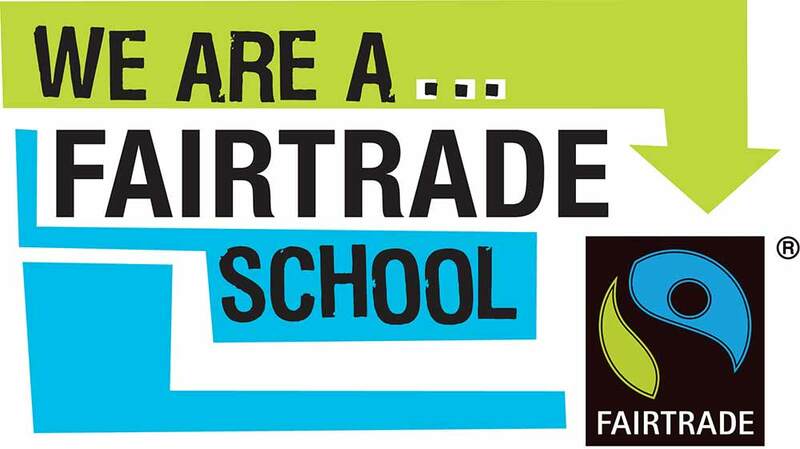 At Yarrells we have been taking steps along the Fairtrade road as part of our Eco-Schools initiative and, during Fairtrade Fortnight, we pledged to buy Fairtrade tea, coffee and hot chocolate as well! Mrs Cuthbert and the Eco Action Team organised a highly successful Fairtrade tucksale ordering £500 worth of goods, purchasing them and manning the stall. 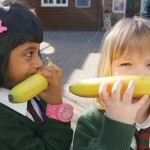 Every child in the school also ate a fair-trade banana during this week after our assembly! Well done team! All proceeds went to support farmers and producers in developing countries. We have now achieved our Fairactive award at Yarrells! 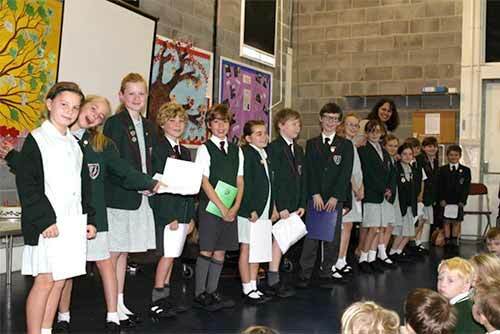 During an assembly we had a number of children, keen to be chosen as members of the Eco Action Team. They delivered their manifesto to the school gathered in our hall. 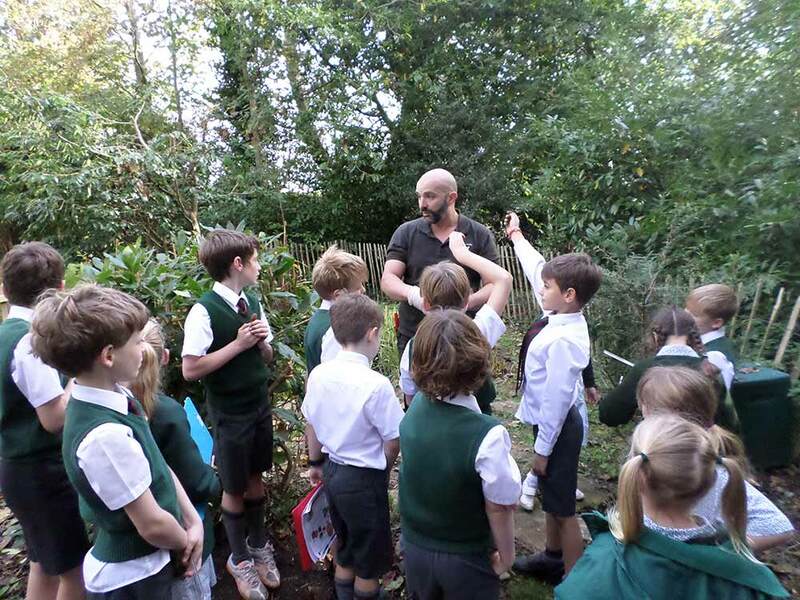 As ever, we were very impressed by the children’s eager, sincere and confident delivery and we are very proud that our pupils already possess a passion for being responsible caretakers of the environment. The assembly started with the environmental prefects presenting their newest campaigns; notably the Yarrells’ Conker Competition, The Most Eco Classroom Competition, The Scarecrow Competition and the hugely popular Big Birdwatch Week in January. 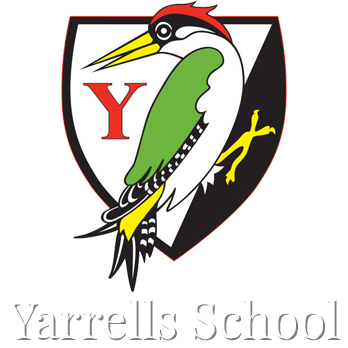 Pupils were also excited to hear about the car share sticker competition and the environmental project budget generously approved by Friends of Yarrells recently. The team also thanked the children for the high standard of entries to the photography competition, which will be judged over half term. This morning, no less than sixteen candidates stood for election – our most ever! The standard was high and every child presented beautifully, which made the decision of voting a very difficult one. Staff and children went to ballot boxes immediately after assembly and we’ll announce the new members after the half-term break. 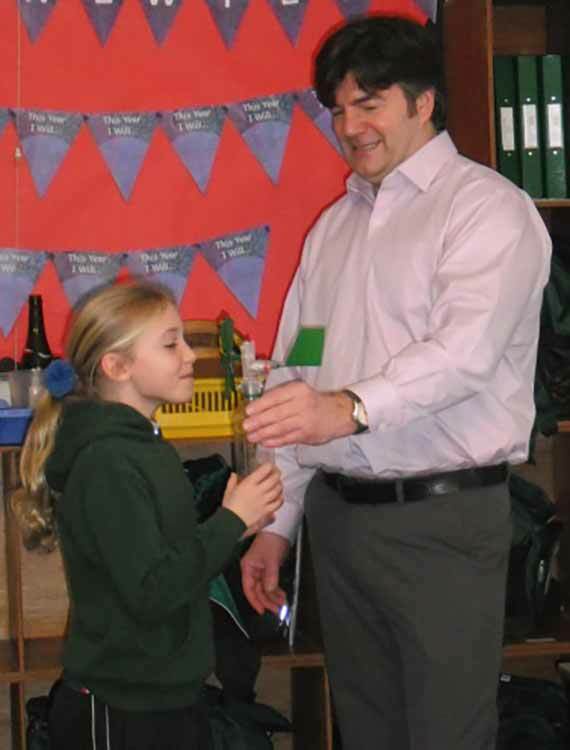 I am very grateful to Mr Lewis, who oversees the Eco Action Team: he is an inspiring role model to our pupils. 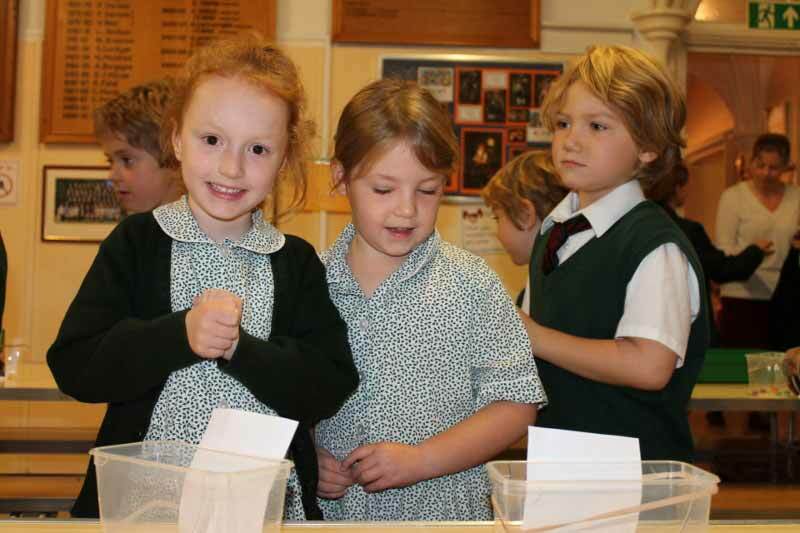 The whole election process is a very worthwhile activity for all our children; it is an excellent opportunity for them to engage in the democratic process, to value the chance to have their say and to feel they have a voice at school. At Yarrells, there are so many opportunities for children to lead, and pupil leadership at our school is not merely the wearing of a badge or an empty title; our children participate actively in the life of the school and our young leaders have a say, whether they are on the Eco Action Team, the Student Council or are Tribe Leaders, Sports Captains, Music or Drama Captains, or Buddy mentors. A number of pupils helped to construct the third wall of our bottle greenhouse. We now only need to complete one small wall to protect our plants over the winter. The children will be asking any builders for offcuts of plastic roofing which can be used to cover our greenhouse to finish the job off. Every child worked beautifully as a team and before long we had a production line going. It was another great green team effort for Yarrells. 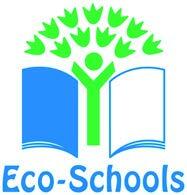 Yarrells can continue to shine and lead the way as a successful Eco School. 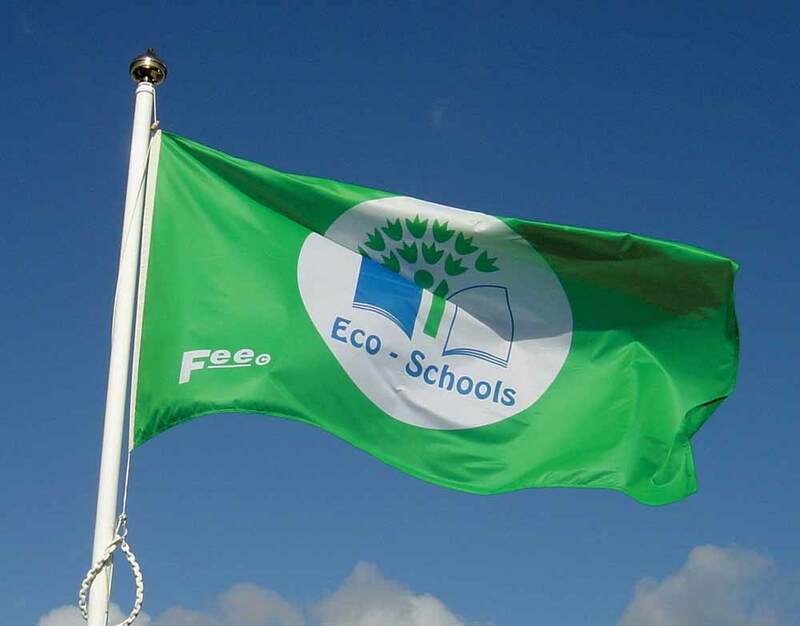 A recent visit from an Eco Schools assessor resulted in the renewal of our green flag status. We can fly the flag with pride for another 2 years. 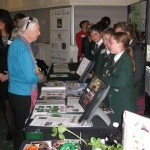 She was shown around the school by The Eco Action Team and was impressed with their knowledge and enthusiasm. 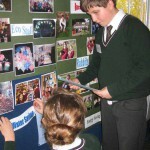 She inspected the outside eco projects as well as photographs, models, displays and work from all year groups. Special thanks must go to members of the Eco team for all their hard work over the last two years, as well as the staff and parents who have played an important role in achieving this award for the second time. 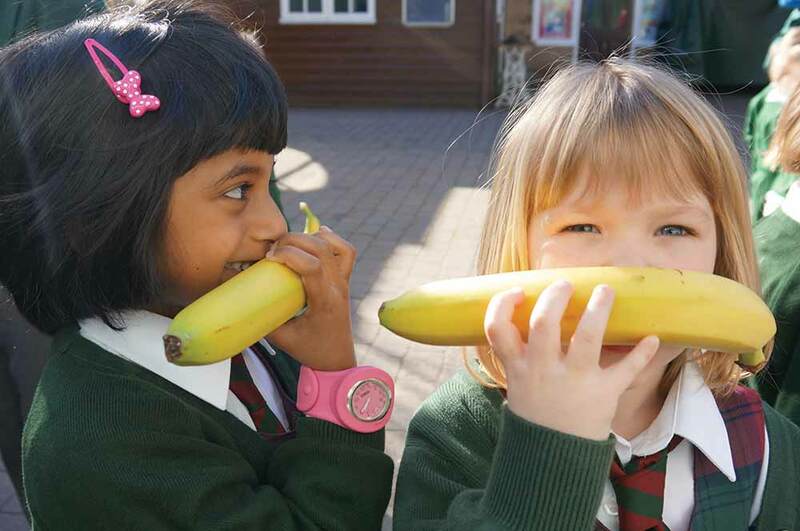 Yarrells School was one of twelve selected from 1600 schools nation-wide to attend the annual Roots and Shoots award ceremony at the Jane Goodall Institute in London Zoo. Our Year 8 pupils, including Head boy, Head Girl and Eco Captain enjoyed the privilege of representing us at this prestigious affair. 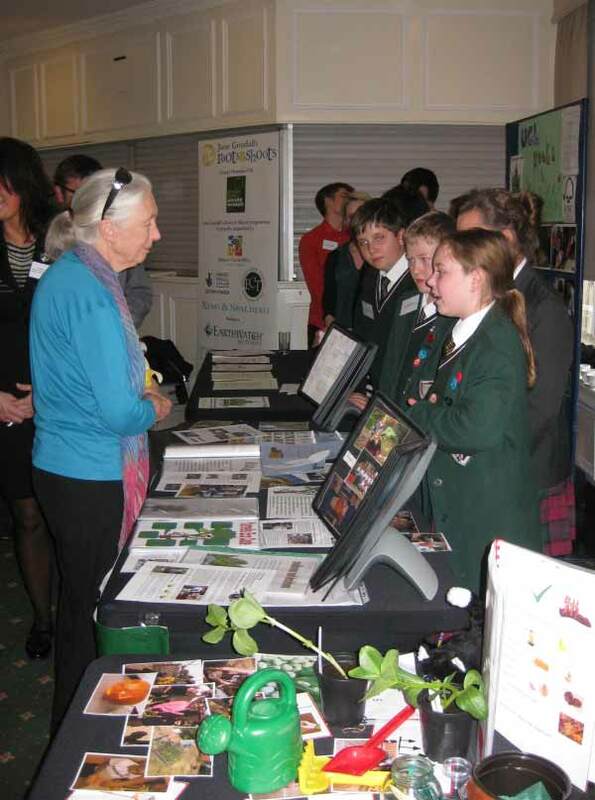 Each school set up their stand displaying some inspirational work and pupils of all ages and abilities spoke happily and enthusiastically about their projects to all who stopped by. These young people were equally unfazed when Dr Jane Goodall, accompanied by film crew and big furry microphone, paused to carefully examine each stand and they spoke interestedly and knowledgably about their presentation. The award ceremony was then introduced by Jane Goodall, who welcomed her audience with the well-known Chimp greeting (oo oo aah aah). Her research into two chimpanzee families started in Tanzania in 1960 and is still ongoing today. She likened their emotions to our own: grief, joy, anger are all displayed in similar manner across the species. She talked about the origins of ‘Roots & Shoots’ and likened the power of the smallest of roots and shoots growing bigger and stronger to push aside any barriers in their way to our own children, the young and growing generation and their power to make change, to in some measure put right some of the wrongs we, the human race have done wrong, remembering that we always live side by side with other species on this planet. Each school was an award winner and their pupil representatives went up to collect trophies and certificates from Jane Goodall to much applause and cameras flashing. We were further treated to avery exciting ‘trashion show’! 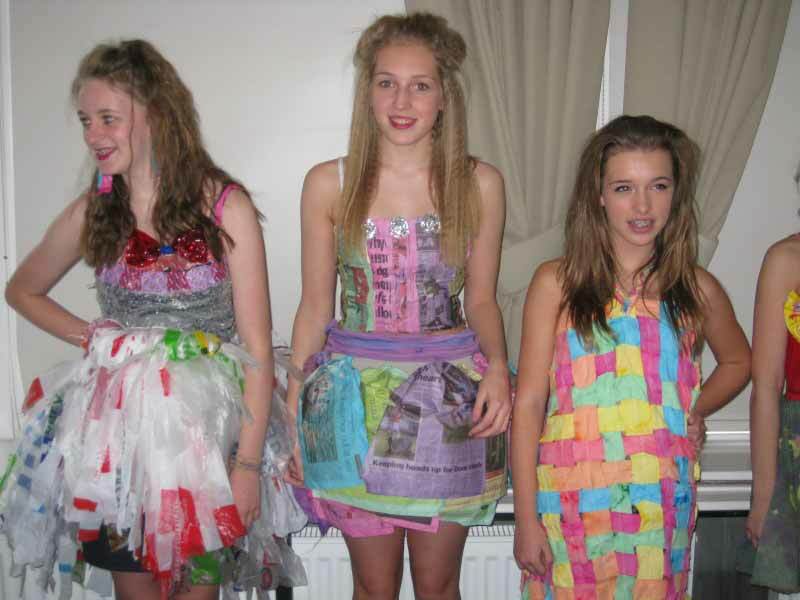 Contestants entered and modelled a variety of innovative and exciting collections made out of all things recycled: from plastic bags to newspaper to crisps packets, you name it, all sorts of rubbish refashioned! 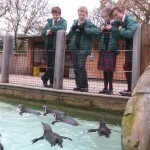 The final reward for the pupils was a whistle stop tour around London Zoo. 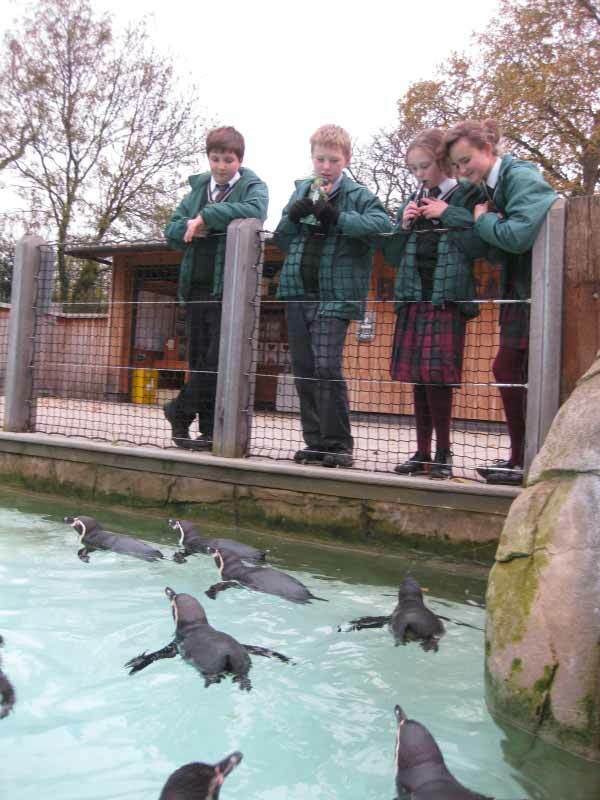 They were enchanted and enthralled by the animals they saw; and they impressed me with their scientific knowledge about refraction, while watching the penguins swimming around their pool, through the glass! At Yarrells we have been taking steps along the Fairtrade road as part of our Eco-Schools initiative, during Fairtrade Fortnight, we are committing to buying Fairtrade tea, coffee and hot chocolate as well!